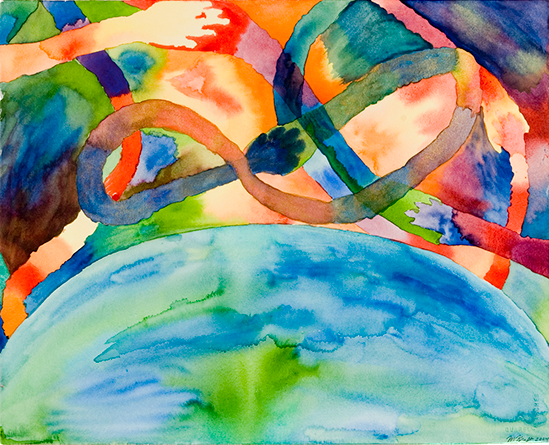 My watercolor paintings are filled with vivid colors and energy. There is a feeling of whimsy to many of them, and a sense of joy in all of them. These paintings are about coming together, about celebrating, and about seeing and savoring the details of our days.